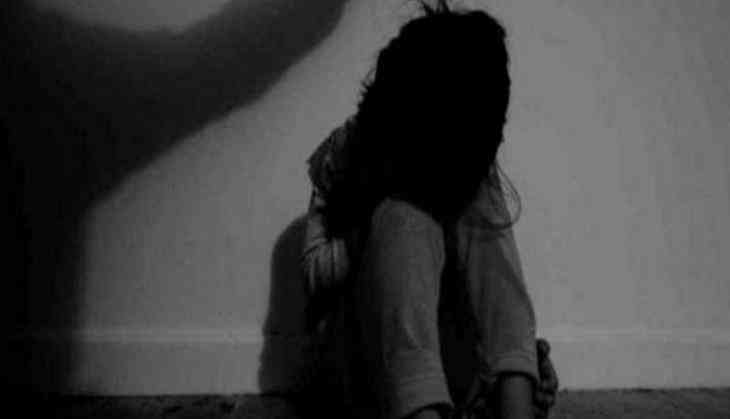 A 13-year-old girl is said to be in a critical condition after being allegedly raped and beaten by a 16-year-old juvenile in Uttar Pradesh's Kanpur Dehat district. The victim is admitted in a district hospital and her condition is said to be critical. "The accused is the victim's neighbour who allegedly committed the crime in front of his sister. The juvenile, along with his parents had beaten the victim, leaving her seriously injured," said Ratan Kant Pandey, Kanpur Dehat deputy inspector general (DIG). "The accused and his family even threatened her of dire consequences if she dared to speak up, before letting her go home," DIG said. An FIR has been registered under sections of the Indian Penal Code (IPC) and the juvenile has been detained. According to media reports, there are also relevant sections of the Protection of Children from Sexual Offences (POCSO) Act on the accused.